keylock storage is a well kept facility, the office staff was amazing and very knowledgeable. I will recommend this facility to every one I know . BRIGHT LIGHTS AND THE WELL KEPT GROUNDS ...PLUS OFFICE STAFF...WIN WIN DEAL! Ms. Lisa is a friendly professional manager and is easy to work with. 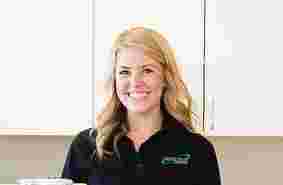 She attempts to give the people renting there the best service she can and keeps the place clean, maintained and safe. I have recommended this KeyLock storage location to others. Lisa has gone above and beyond to help us with our move. Moving can be so stressful and unpredictable, and she was very flexible with our everchanging needs. I couldn't be happier with the service and would recommend Keylock Storage to anybody looking for a safe place to keep their stuff! Very friendly, easy to access, clean rooms, good advice. I can highly recommend this for storage! The service I have received at this location is abouve and beyond what I have received at other storege units in the Tri-Cities. You will have a hard time finding a better built and maintained location. Recently rented a storage unit here and I have to say Austin, in the office, was very helpful, friendly and very knowledgeable, unlike other places that I shopped at. Being a business owner, was able to get 24 hour access with no problem. The entire facility is well lit, well maintained and very clean. Thank you Keylock! Always professional friendly staff. 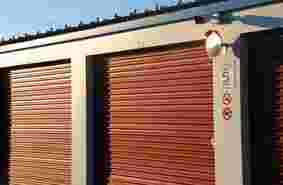 This storage facility is always well kept and secure for anything you many need to store. Prices are not too bad. Good service, reasonable rates, and easy access to all of our crap. Lisa, who seems to be the manager, is easygoing and friendly. Would do business there again. Good manager and very understanding has the place super clean always! Lisa is one of the most sweetest and kindest careing person I have meet here in Tri Citys! She cares about her customer as if they were family. Very Good place to store your belonging, and may I add good lighting! Lady at the front desk was very nice and easy to work with. Took 10 minutes and it was super easy. Good price several sizes to choose from and clean facilities. Plus the gates open till late. Very clean and secure. Lisa is such a sweetheart, I wont go anywhere else for my storage needs! This is the second time i have rented from them! Each time has been so wonderful! Lisa is so helpful and dies such a great job at making sure that everything is taken care of! Thanks again Lisa for all your help! Property is very clean the manager is very knowledgeable and polite. Will recommend to others. We used the temperature controlled units. Price was extremely competitive (if not cheapest). Office staff super friendly and easy to work with. Check out process simple with only 5 days written notice. Highly recommend KeyLock. Lisa was very professional and very interested in meeting my needs and making me feel very welcomed. Keylock is the most cleanest and organized storage facility that i have been honored to join. 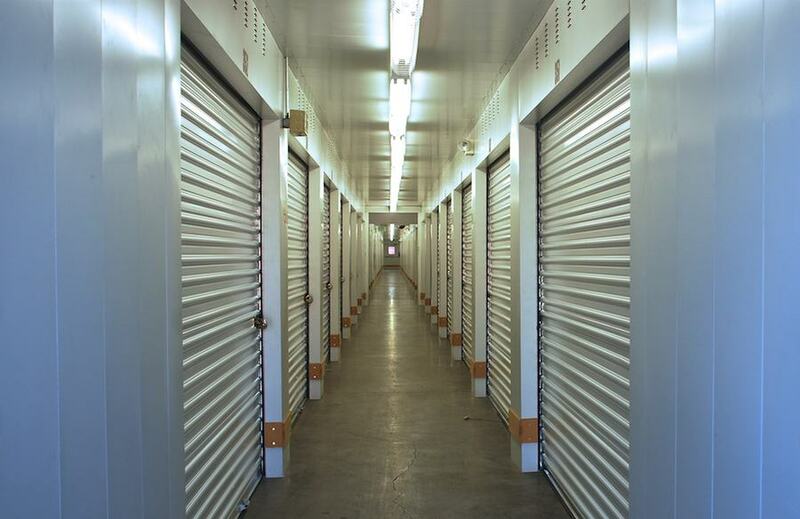 I invite everyone who needs a secure and friendly storage units to join us here at Keylock storage . Once again thank you very much Lisa for going beyond your job description to make me feel welcomed and meeting all my needs that i brought to your attention. KEYLOCK, great units ,professional staff , great PR. I have been renting here for 3 years it is best storage place in the tri cities the staff members are helpful and friendly specially Lisa thank you. Lisa has a very welcomeing personality and is knowedgable about the units, I come to my unit a few times a week and realy enjoy speaking with her,lesa is very nice to all the renters and stayes busy cleaning the property and checking the premises for accidentally unlocked units. Great place to store our business equipment. Staff is great, they go out of their way to notify me when a package arrives, and that it's put in our storage unit. Lisa is the best! I had to leave town for 4 months and she watched and even my dad tried to enter, and she was on it. Asking him all kinds of questions. They are high security, no worry. I would recommend them with no problem. The staff are amazing. Shannon and Lisa are very professional and answer all your questions and any concerns you may have. The security and space was excellent. I greatly appreciate the service and care they give. Very respectful. Highly recommend this business. Thanks again for everything. Happy customer here. Great facility! The security system is up to date and the rentals are clean! I highly recommend this business! Close to freeway and nice and clean units. I've been renting storage here since 2008. I like the security and safety of this up-to-date facility. It is well-lit and very clean. Right now I rent one unit but have rented up to three as needs arose. Lisa has been a blessing in the customer service area. Her ability to share a good laugh, build a customer service relationship and inspire trust are key elements that have kept me here for ten years. 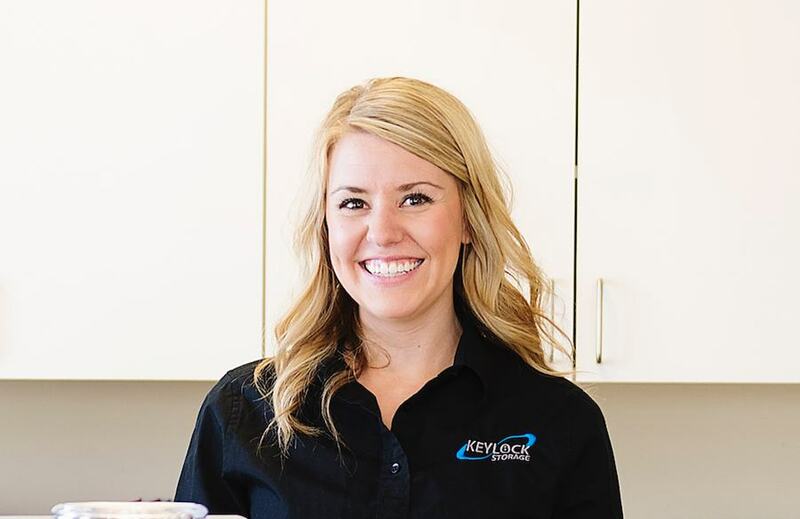 I'm starting the second ten years with gratitude for the great service and trust that has been earned by Lisa and Keylock Storage! Great Business!!! Good location (right off the highway), easy access, good selection, good prices, good security and great staff!!! We loved it! We will definitely use them in the future if we ever need a storage unit again and we absolutely recommend this place!!! Lisa the manager is awesome we love her. Very professional, excellent customer service, always a pleasure to do business with and an absolute sweetheart I also had the chance to do business with Blanca and she was also very pleasant and professional with great customer service. The staff always made us feel welcome and at home. Thank you Keylock Storage! This place is awesome. I definitely recommend Keylock Storage for anyone seeking to store their belongings. Affordable, SAFE, accessible, and well kept. Staff is friendly and welcoming. Lisa is, by far, so easy going, professional, and just overall kind. Great location, very clean facility. Manager Lisa is very helpful. Reasonable prices. I recommend this place. Been with them for a year. Security is pretty good, on site manager is friendly, LOVE the candy bowl. Downside is price. I managed to find a better deal with more space for less rent at a competitor so I'm moving. Secure storage facility, air-conditioned. But they change cost of storage too easily. Pasco, Washington and the Tri-Cities is a bright spot amid the state of Washington. Pasco is one city that makes up the Tri-Cities area. The Tri-Cities area is made up of three neighboring cities: Pasco, Kennewick, and Richland. Together these three bordering cities make up one big community, which at times appears to be just one big city. 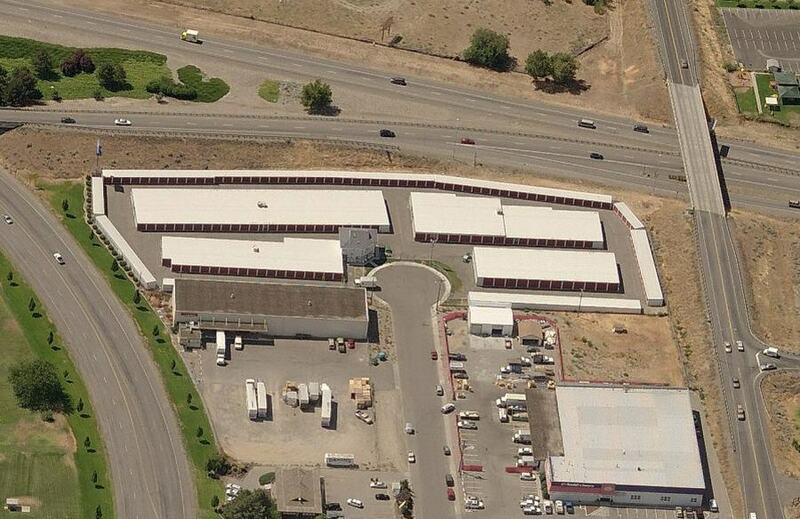 And self-storage in Pasco is found at Keylock Storage! With lots of sunshine and little rain, (especially compared to Western Washington), Pasco is haven for summer recreation and bustling suburban living. Located at the confluence of the Snake, Yakima and Columbia rivers, water sport enthusiasts flock to the area to experience its unique nature and water recreation. 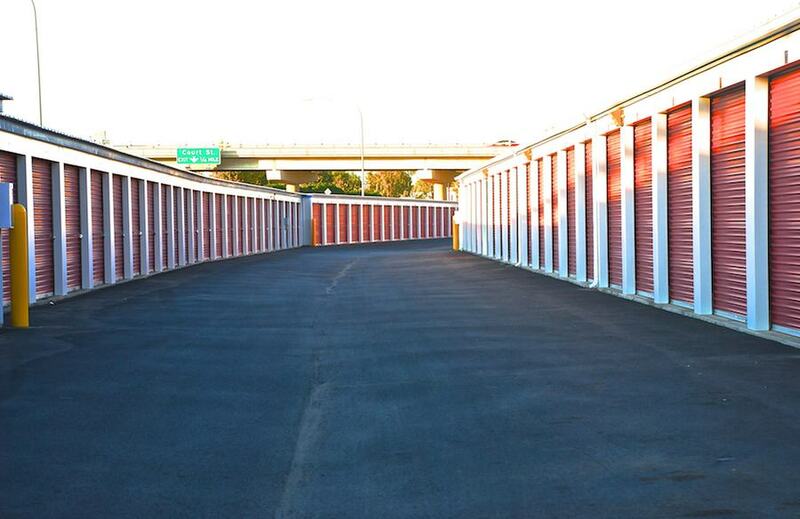 Demand for self-storage comes right along with community growth such as this. Keylock Storage in Pasco, WA is where residents go for their self-storage needs. Conveniently located off US 395 and close to multiple neighborhoods and recreational areas, residents enjoy storing at Keylock in Pasco, Washington to keep their boats, RVs, house items, camping gear, and more safeguarded and secure. What Are You Paying For Storage? 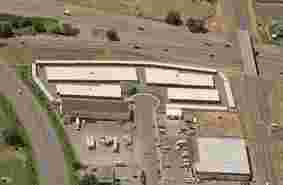 Self-storage in Pasco and the Tri-Cities area is always in demand is growing and are going higher and higher in the area because of it. Keylock Storage makes sure to offer the highest value product, superb facility features and excellent customer service. We strive to give our customers the value for their business! 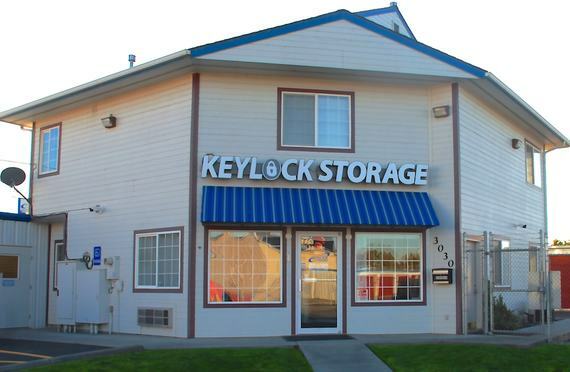 You’ll find that with our convenient customer experience, high quality facilities and overall operations, Keylock in Pasco, Washington will provide you the best self-storage situation in the area. The confluence of the Snake, Yakima and Columbia rivers are moments away from Keylock Storage in Pasco. Water sports and recreation are a way of life in the Tri-Cities area. Boating, fishing, water-skiing, jet skiing and swimming are popular past times for residents and tourists alike. If you want to get your boat and out on the water quickly and easily – store at Keylock Storage in Pasco. 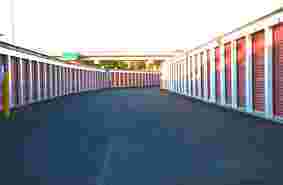 The facility is right off US 395 and Keylock has automatic gates and convenient drive up storage units. During the boating season don’t worry about taking extra time to deal with your self-storage – Keylock offers many convenient ways to pay including auto-pay and online pay. Whether you’re staying in town or headed out for your latest boating adventure, Keylock Storage in Pasco is the perfect and convenient place to store your boat! You don’t want to store your treasured belongings just anywhere. 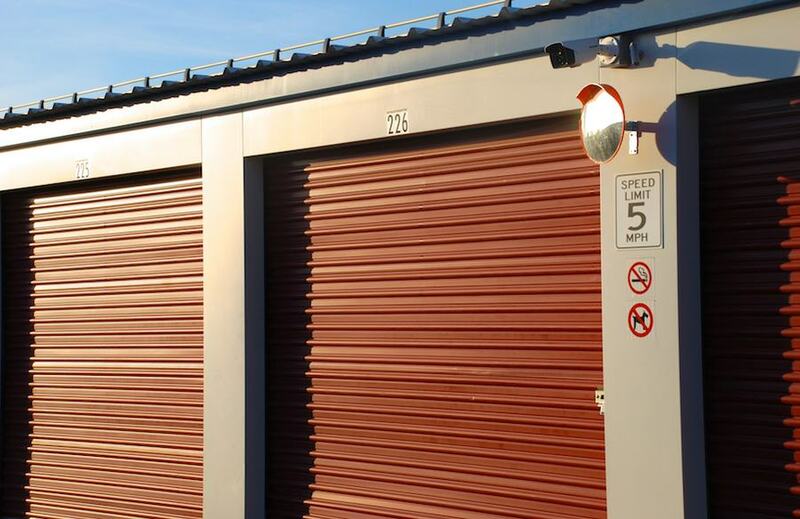 Storing at Keylock Storage in Pasco means you can be assured your items are secure. The facility is pristine and well kept. Keylock’s facilities feature the finest in security, cleanliness, technology in the area while all overseen by an expert on-site manager. Pasco, Washington is very close to multiple universities including Washington State University Tri-Cities, Columbia Basin College and Heritage University at Columbia Basin College in the Tri-Cities. If you are heading to college come to Keylock Storage in Pasco for all your student storage needs. Students come to Keylock Storage to store household belongings, items between semesters or jobs, vehicles and more. Keylock Storage in Pasco has a variety of sizes and is easy to get to from the nearby universities.